Tile flooring is usually deemed an aesthetically-pleasing and more durable than other types of flooring. While they may bring life to your home, they are also susceptible to certain damages. Normal wear and tear, improper maintenance, and pipeline leakage are just some of the reasons behind such damages. Other problems that require immediate repair are dislodged and loose tiles on walls. 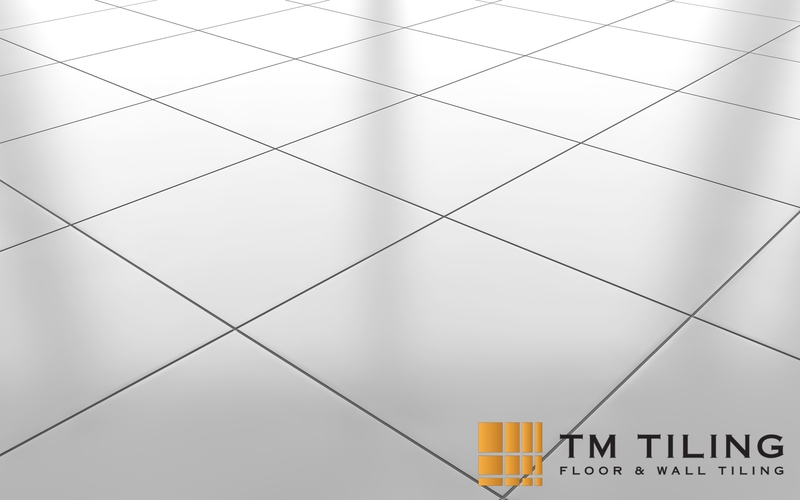 At TM Tiling, we provide excellent tile repair in Singapore at reasonable pricing. Why do you need tile repair? Tiles can become loose due to wear and tear over time. However, there are also certain inevitable accidents that cause our tiles to break or get scratched – such as dropping a heavy item or dragging a heavy furniture on them. Accumulating litter or dirt on the sides of the tiles can also cause it to become loose. These loose and broken tiles can be dangerous as the tile edges are sharp, which may cut your bare feet. It is important to get a tile repair done once these symptoms are seen, especially when you have children at home. Whether you have loose tiles or dislodged tiles that make a hollow sound when tapped – we fix them all. The dislodging of tiles happens when there is air space under the tiles. They start to tent or bulge and pop up due to pressure build-up. How can TM Tiling Singapore help? We prevent such problems by ensuring that tiles are secured during the tile installation process. With our maintenance service, you’ll be assured that any injuries will be avoided due to dislodged tiles. 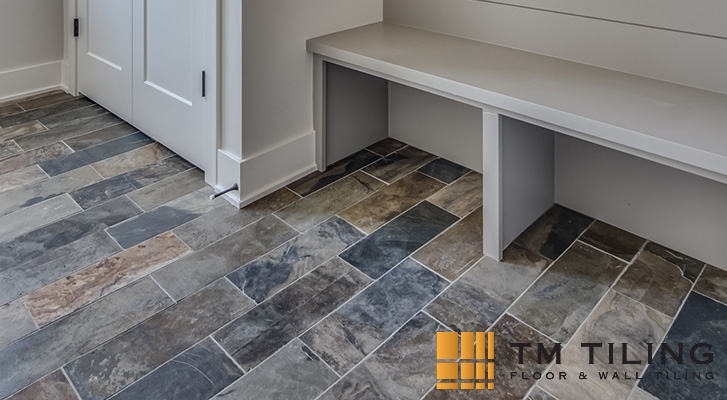 TM Tiling Singapore offers tile repair services along with other tile services in order to prevent such problems on both wall and floor tiles found in your kitchen, bathroom, and other parts of the house. As the #1 Direct Tiling Contractor in Singapore, we are equipped with the necessary tools to carry out any type of tile repair service. Getting your floor tile repaired in Singapore will not only ensure your safety, but it will also beautify your house. One of the perks of getting tile flooring is that it can be easily replaced and repaired when damage compared to other types of flooring. 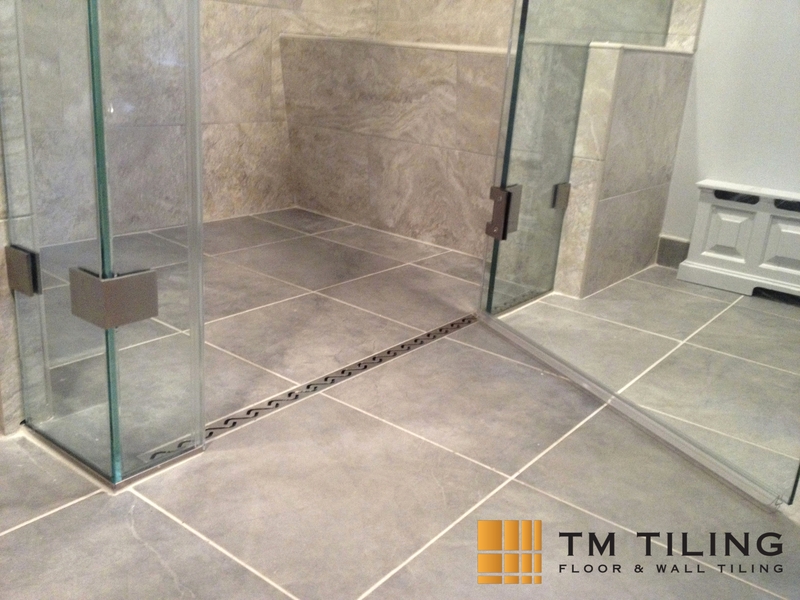 While we offer quality tile installation and renovation services, floor tiling can still be damaged over time. We can easily repair tile flooring if it is limited to a small area. However, sophisticated tiles like mosaic tiles and other designer tiles may take longer time duration to repair. While more major tiling issues may take time, simple tile problems can definitely be solved faster. 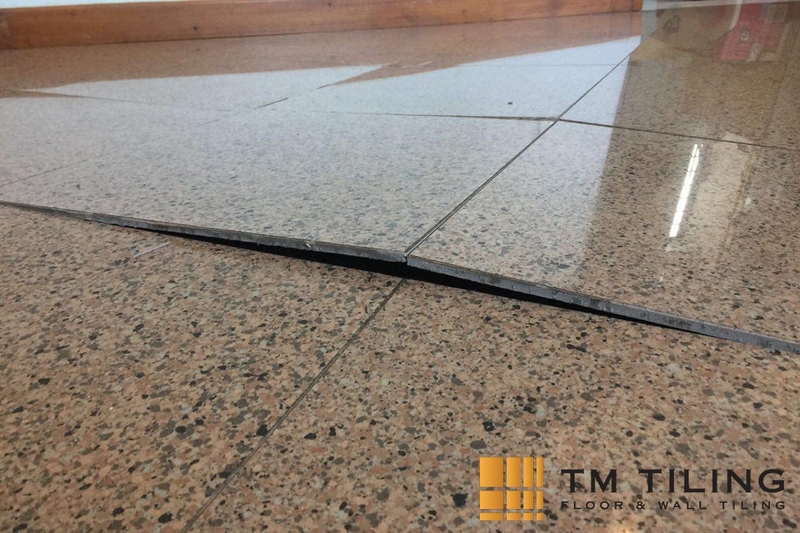 If you engage with a trusted and experienced direct tiling contractor like TM Tiling Singapore, we will scrutinize the damage done on your tiles and carry out work accordingly. The tiles replacement may take a few hours to a few days depending on the damage. We recommend our customers to move their furniture and clean the tile surface before the repairing crew arrives. This helps our team thoroughly examine the damage and execute work accordingly. This will ensure that the tile repair work is done efficiently. Our tile repair services are exceptionally professional. We repair a range of floor tiles such as natural stone tiles, ceramic tiles, porcelain tiles, marble tiles, and more. As most tile damages are often unavoidable over time, our floor repair services include cleaning works that make your tiles look brand new. We also offer customers cost-effective and long-lasting solutions that save them more money in the long run. Our team of direct tiling contractors is highly-skilled in doing any type of tile repair work. If you are unsure about the type of tiles you have, you can contact our friendly customer support for complimentary advice. Our staff will then study the tiles you own and ensure that you understand each process involved in the tile repair work done. We will also help you choose tiles according to your preferred style and budget. Floor and wall tile repair services need not require machine work all the time. While changing or repairing tiles, we ensure to maintain a conducive living environment for both our customers and their neighbours. We provide hassle-free tile repair services by leaving the area clean and tidy for you. We assure high standards of work etiquette and leave back a mess-free space as seen in our past tiling projects. However, some visible tile repair signs may still occur. Such uncontrollable factors are tough to eliminate especially when working with old tiles. These visible signs can occur due to the mismatch of tile colour, wear and tear of the floor, age of the tiling work, and the location of the area. Don’t hesitate to contact us now to find out more about our tile repair services. Call us at +65 6653 5655 or email us at enquiry@tmtiling.com. Our team of tiling experts will get back to you as soon as they can.